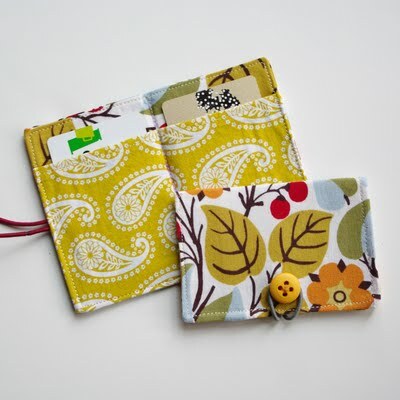 I’m big on small projects like these easy DIY wallet patterns! Simple sewing tutorials rock! 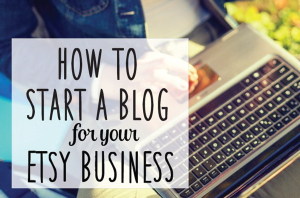 They’re a fun way to use up small pieces of designer fabric and you’re finished in minutes. What’s not to love?? Once you start making these you’ll want to whip up a few, so mix it up with more than one of this collection of free patterns. 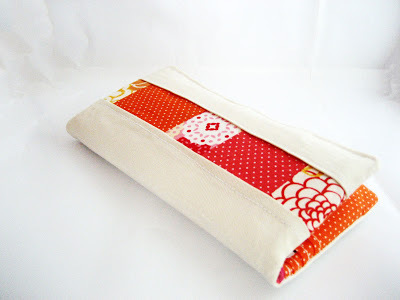 Don’t miss this Zipper Card Pouch from Craft Passion! Now, the hard part will be choosing the fabric…good luck with that!!! 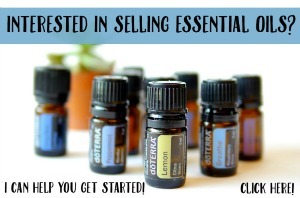 Looking for more simple sewing projects??? Check out 101 Sewing Tutorials for Winter & 101 Sewing Tutorials for Summer…that ought to keep you busy!! What’s you favorite kind of sewing project? Do you love large quilts or something you can do in an hour? 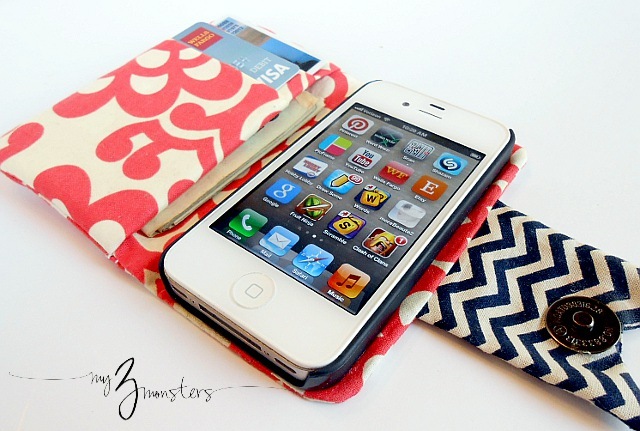 Can you please email me the print pattern for the iphone case? For some reason i am not able to print them out. Thanks alot! 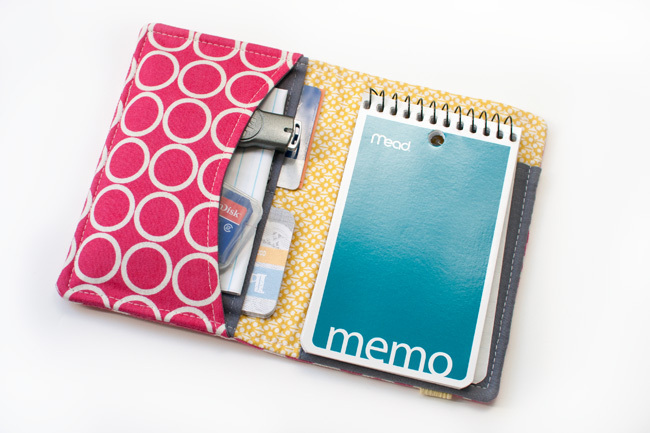 Gosh – which wallet to make first, they are all fab – Thank you for the links. Hey Kim, I love your designs and tutorials, but I don’t/can’t sew. For us non-sewers (I’m sure I’m not alone), would you consider having occasional projects using the non-sewer’s friends: Stitch Witchery (my go-to hemming technique), fabric glue, Velcro, etc.? Or a posting on tips to substitute these things for sewing would be oh so wonderful. 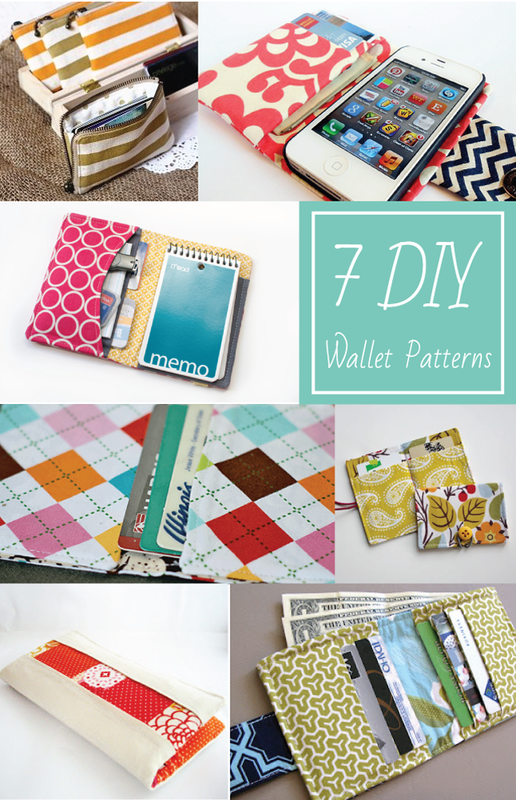 Please..give me some patterns on how to make wallets. 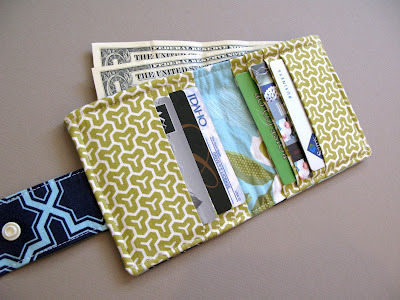 Cos i really like all the desings of your diy wallets..and i want to make one for my own. Thank you in advanced!